In instances of finding a soothing music within a video but unable to download it or save on your device/computer, you might feel helpless and annoyed. There are applications that convert files straight away to a desired audio formats. And then there is MP4 extractor which extracts audio in an audio format, say MP3 or AAC etc., and then allow you conversion. If you are in such a situation and eagerly want to extract sound from MP4 with the best tool, what is your best choice? Well, nothing to fret over now, when we have got you covered. In this article, we have collated an amazing list of matchless MP4 extractors. Just go through it and explore the best one suiting your bill. Happy reading! 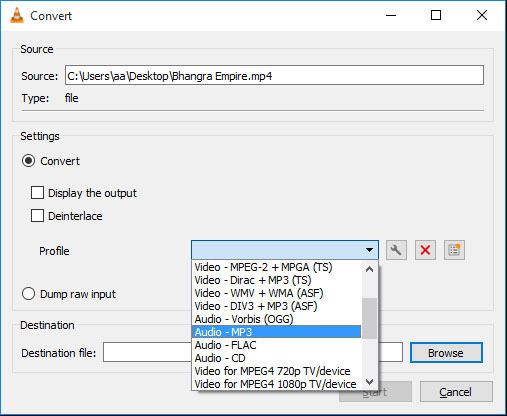 MP4 extractors such as VLC have been in the market for long. You can utilize the advance video editing and audio extraction features of this awesome software. Cross-platform video editing on Ubuntu, Mac, and Fedora along with Windows is a commendable trait of this tool. Numerous media formats are supported by this program. Multiple video disc and streaming protocols are compatible with this software. It’s a freeware. Step 1. Run VLC media player after installation. Browse, ‘Media’ menu and click ‘Convert/Save’ option. Step 2. Hit on ‘Add’ button and then locate the desired MP4 file to extract audio from. Tap the ‘Convert/Save’ button on the bottom-right corner of the dialogue box. Step 3. From the next appearing windows, i.e. ‘Convert’ dialog box, hit the drop down menu box next to ‘Profile’. Then, you need to opt for the desired audio output profile, here’ we’ve selected ‘MP3’. Subsequently, tap the ‘Browse’ button and select the desired output location for the processed file, followed by tapping ‘Save’. Lastly, hit on ‘Start’ button and allow some time to let the data stream. Browse, Mac’s ‘Terminal’ and then key in ‘brew install ffmpeg –with-libvpx –with libvorbis –with-fdk-aacc’. This will install and build FFmpeg while preparing the libraries to convert MP4 to MP3 or other audio formats. If you have a Linux machine, find the appropriate package for FFmpeg installation package and install it as instructed. -vn means no video in output. -acodec copy denotes using the same audio stream existing within the video. It only copies file, rather than processing it. Though, the audio is extracted, it can’t be encoded to change format or alter the quality here. -i means the input file path. Talking about MP4 extractors, the best option so far is iSkysoft Video Converter Ultimate. This software can convert media files to desired formats within moments. It supports over 150 video or audio formats. You can also save, edit, trim, download and compress media files with this tool. 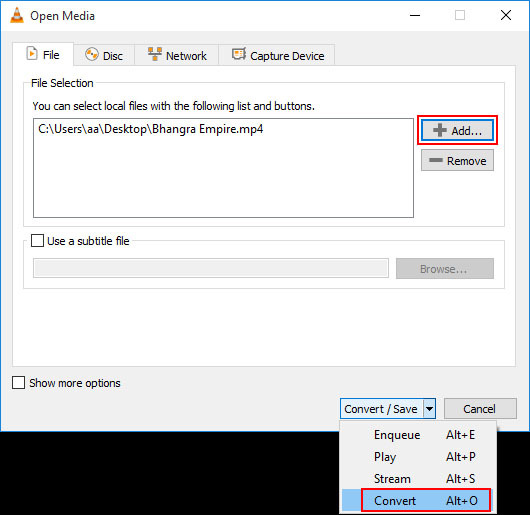 If you have a MP4 file, you can convert it to any desired audio file format. It allows you to convert media files without any quality loss. 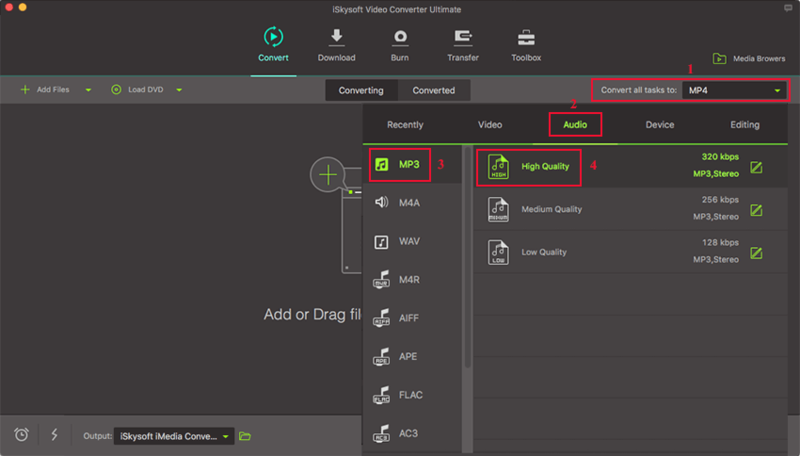 iSkysoft Video Converter Ultimate is 90 times faster than other video converters. It supports converting any media format, like MP3, MP4, MPEG, AAC, MOV, MKV, WAV, etc. You can save or transfer the converted files on your PC, iPhone or Android device. It allows you to download or record videos from 1000+ video sharing and social media sites, like YouTube, Facebook, Twitter, Vimeo, etc. Apart from editing videos, you can add watermarks, metadata, and subtitles to your videos with this tool. 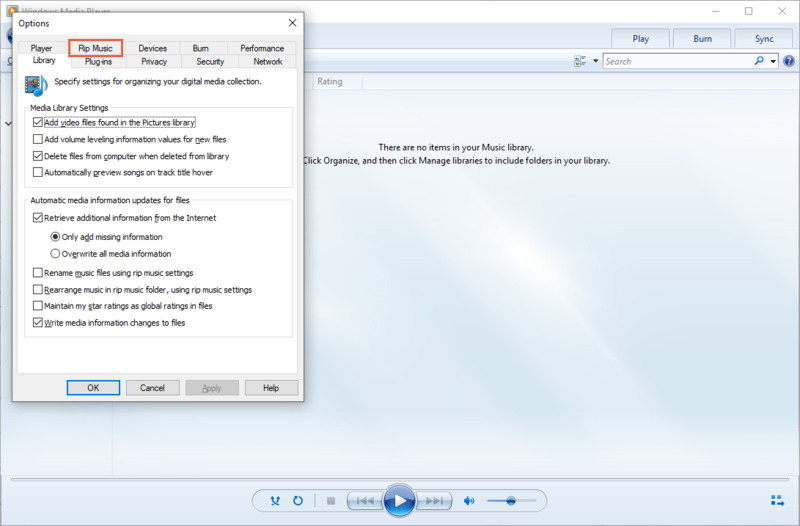 There are free templates available for Blu-Ray and DVD burning along with merging audio from computer screen to your videos. 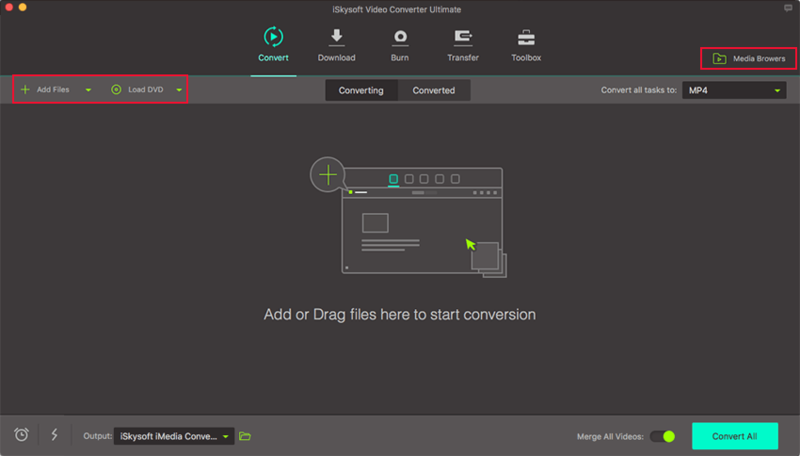 First and foremost, install iSkysoft Video Converter Ultimate on your Mac/Windows. Launch the program and then hit the ‘+ Add Files’ button. Now, upload the MP4 video from which you want to extract audio. Dragging and dropping the video will also do the job. Batch conversion is supported. On the output format, tap ‘Audio’ tab to select MP3 for instance or any other audio format, under the ‘Convert All tasks to’ drop down menu. Note: To decide the destination folder, start by tapping ‘Menu’ > ‘Preferences’ > ‘Location’. Press the ‘Convert’ button against the video for completing the process. 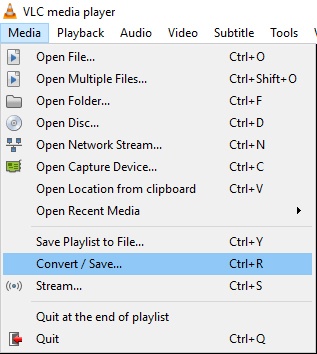 Now, you can check the extracted sound from MP4 under ‘Converted’ tab or pressing the ‘Output’ icon.